Welcome to the Hotel *** ALPINA Lucerne, which is located directly at Lucerne Railway Station and the KKL Culture and Convention Centre (no taxi required), directly in the city center, by the lake, at the world-famous Chapel Bridge and all sights. 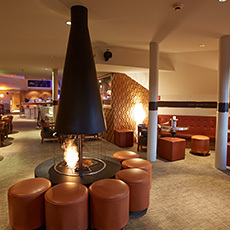 The nice 3 star hotel ALPINA ist one of the cosiest hotels in Lucerne. 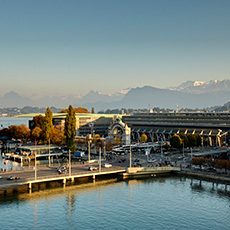 Lucerne Railway Station, the KKL, city center and lake are in the immediate vicinity and the exhibition center of Lucerne can be reached in just under 3 minutes when travelling by S-Bahn (Train). A rich cold and hot breakfast buffet awaits you in the hotel **** MONOPOL Lucerne (next to the hotel *** ALPINA). Enjoy a four-star breakfast buffet at three-star price level. BEST PRICE GUARANTEE: If you book directly via our hotel website, you can benefit from the best price ANYWHERE IN THE WORLD: CHF 3.00 per person / per night cheaper than on all other booking portals. Further advantages: Depending on availability, we will offer you an upgrade to a higher room category free of charge. Why is Hotel ALPINA Lucerne the right choice? Hotel ALPINA Lucerne is located directly beside Lucerne Main Railway Station. The station can be reached by foot in less than a minute and the Lake Lucerne is only a stone’s throw away. 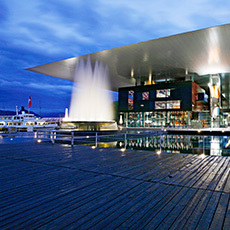 Hotel ALPINA Lucerne is located directly beside the KKL Culture and Convention Centre. 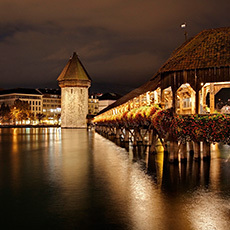 A canopied passageway right in front of the hotel MONOPOL Lucerne leads directly to the Culture and Convention Centre. 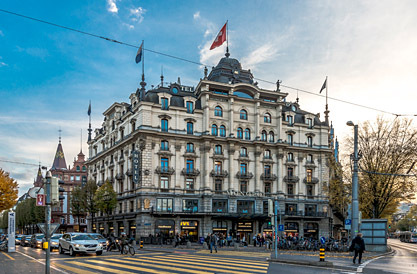 From Hotel ALPINA Lucerne you can reach the world-famous Chapel Bridge and all other sights as well as the shopping mile on foot within a few minutes. Hotel ALPINA Lucerne houses several catering businesses. In addition, restaurants, bars and clubs can be found in the direct vicinity.